The Rutland Pippin is one of Hambleton Bakery’s famed flagship bakery items. It was developed in 2013 when they won the title of Britain’s Best Bakery for ITV. 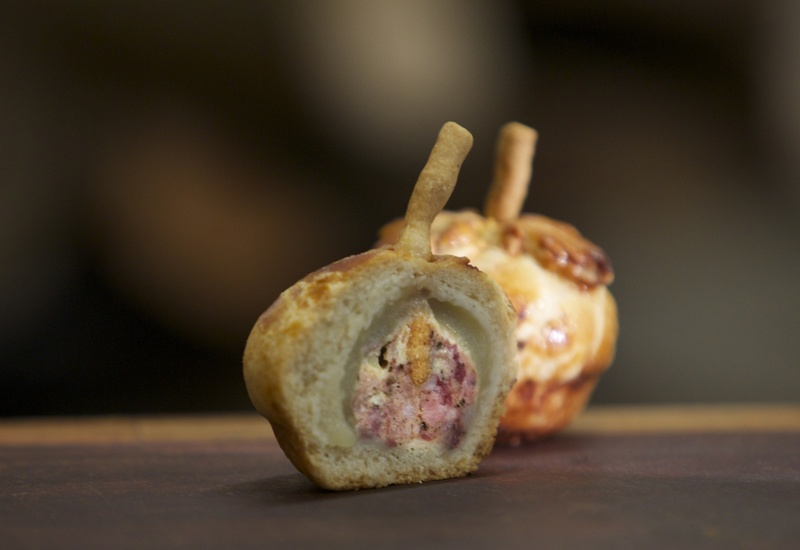 During the show they had to create a product representing the region’s best ingredients and the result was this, the Rutland Pippin. 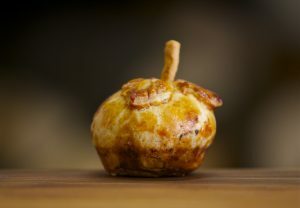 Apple shaped and filled with ham hock, sausage-meat, apple and quince purée and Colston Bassett Stilton cheese encrusted in a bread made of a mixture between a pastry and a dough. If you wish to sample some of Hambleton Bakery’s delights, join us at Hart’s as it features on our snack menu in the Park Bar as well as our Afternoon Tea.